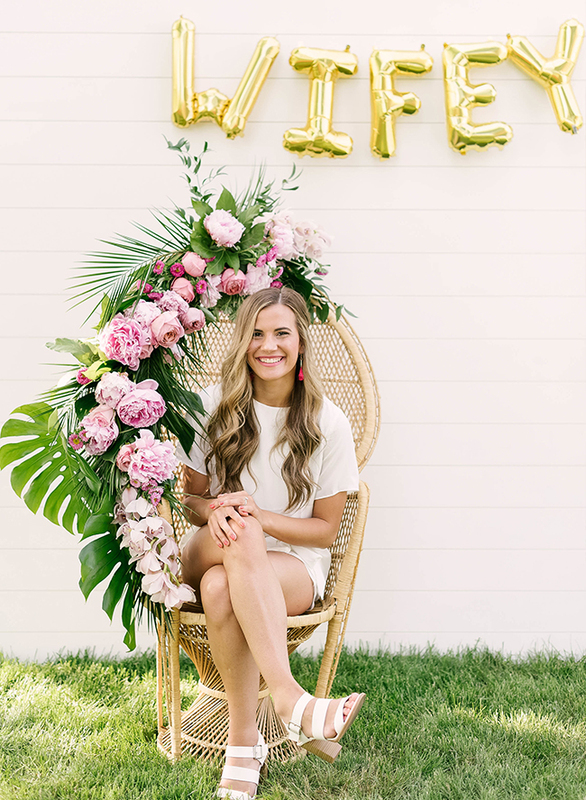 Can we get a big round of applause for this bride to-be’s sister!? 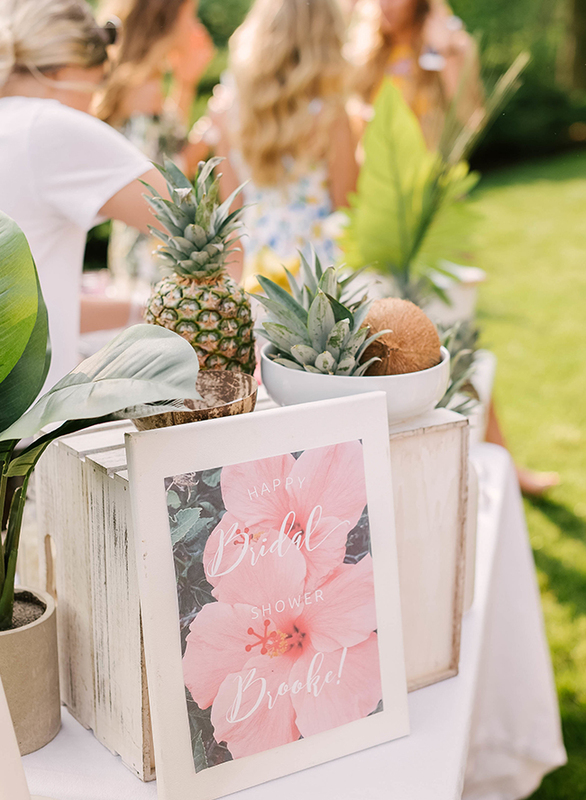 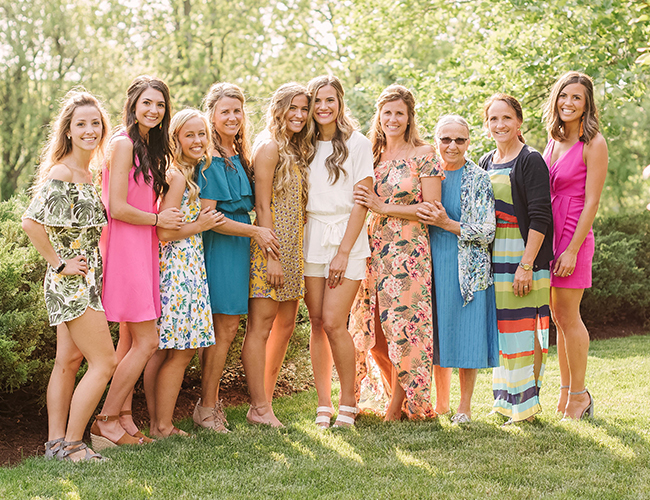 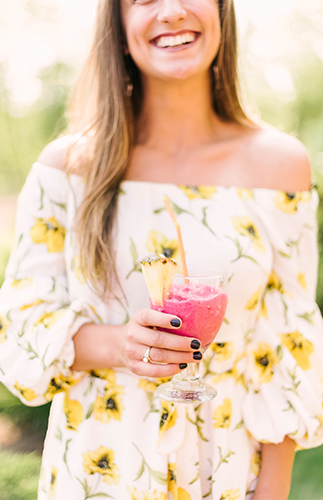 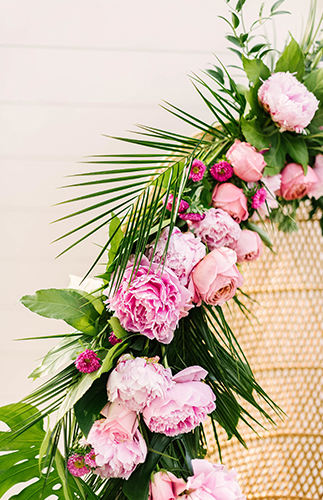 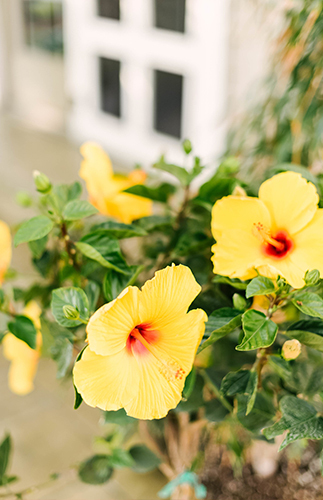 She pulled off this bright tropical backyard bridal shower in expert fashion! 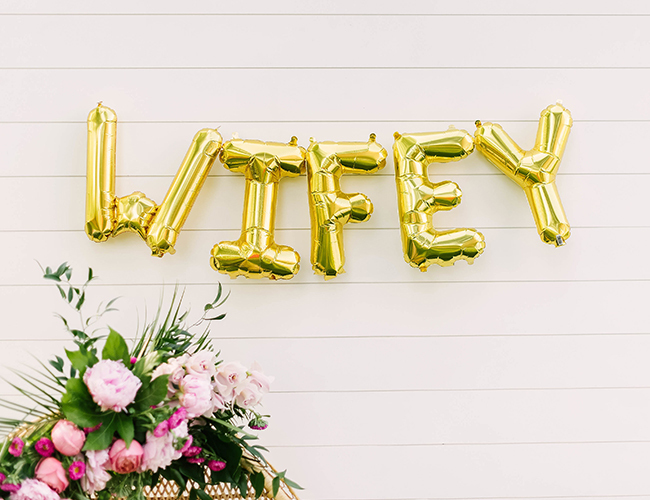 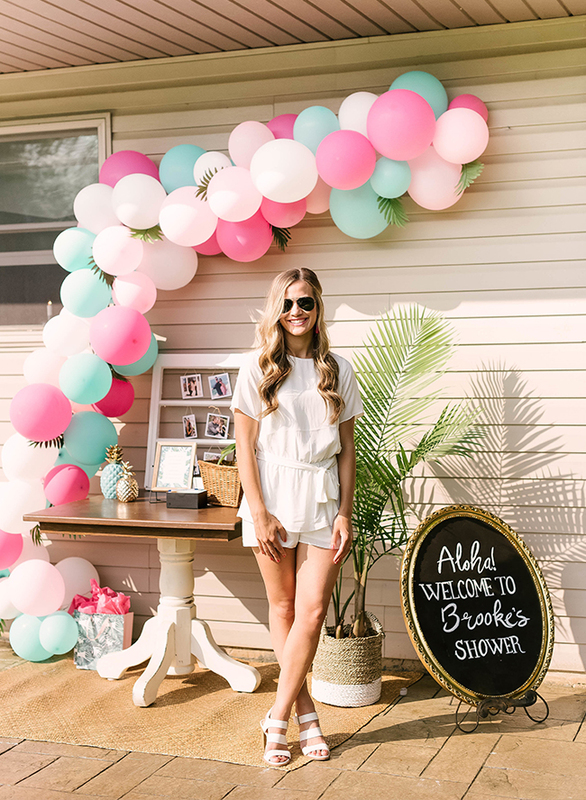 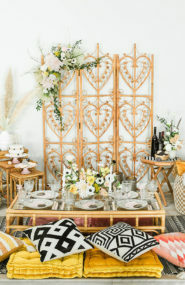 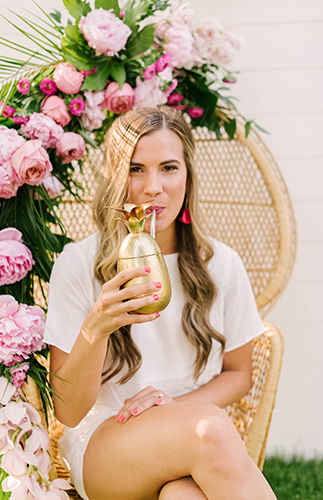 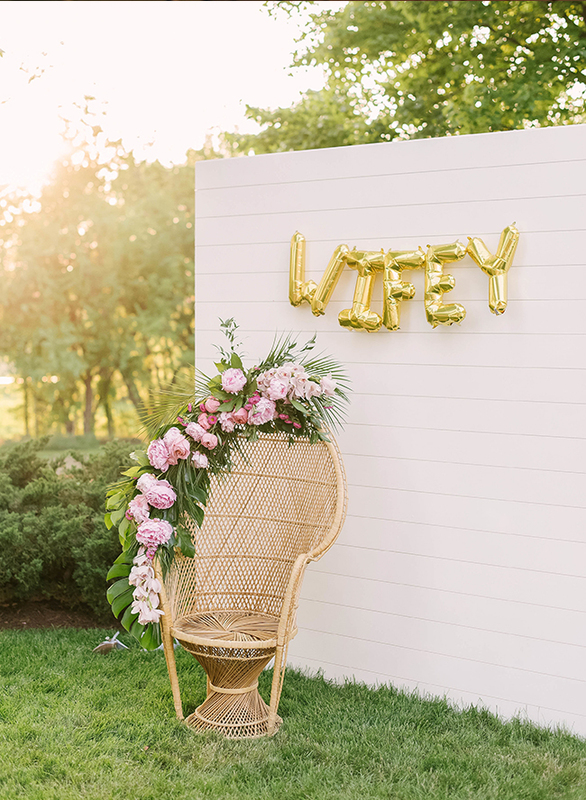 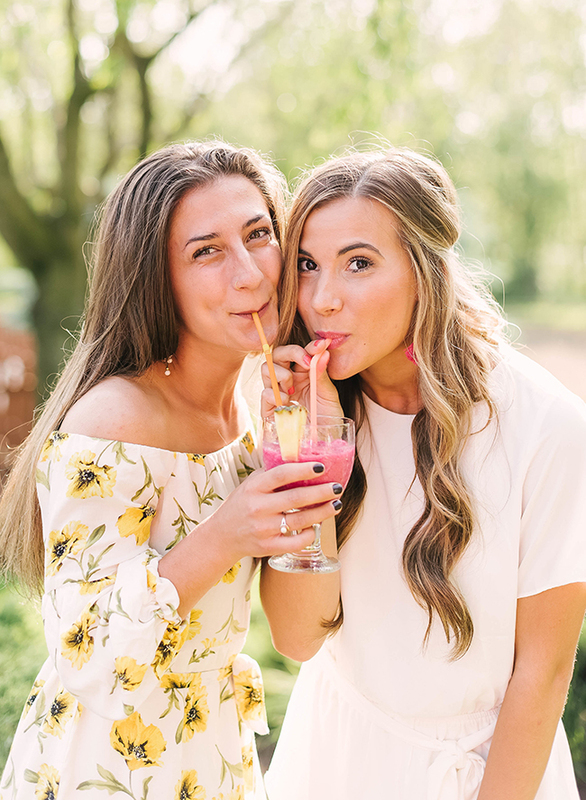 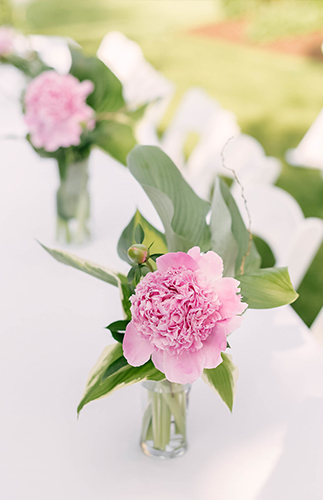 From a giant pink & aqua blue balloon installation to an acaí & frozen cocktail bar (YUM), it’s what every gal dreams her bridal shower to be… or is it just us?! 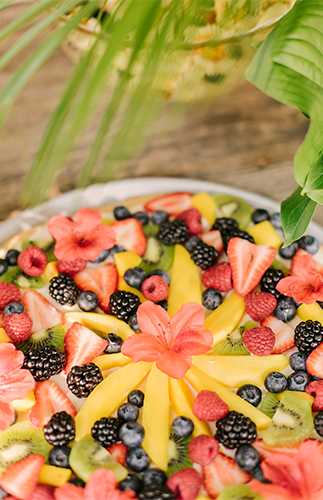 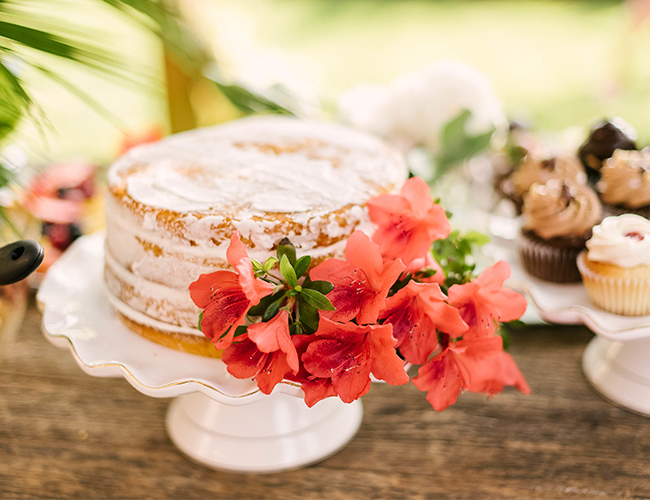 We’re big fans of anything and everything tropical, so it’s no surprise we’re obsessed with every last detail of this day -even the fruit tart is topped with a Hibiscus flower! 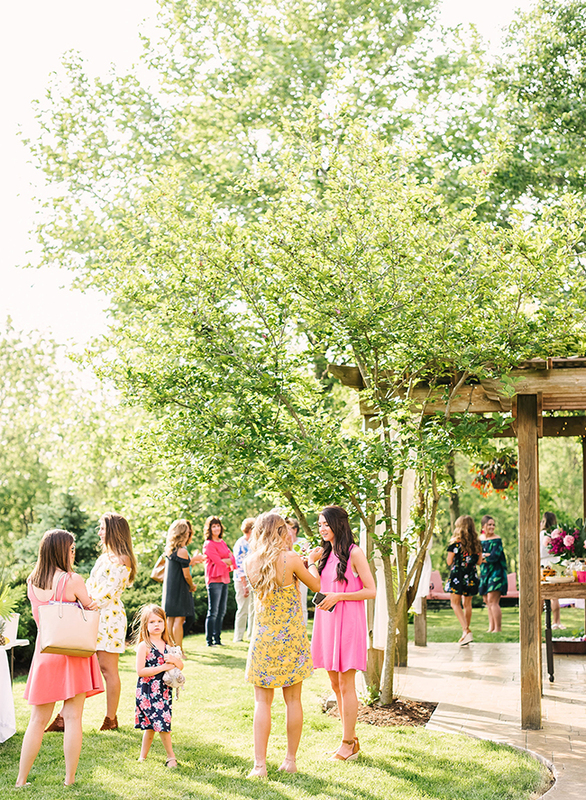 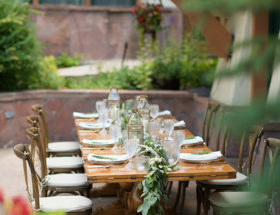 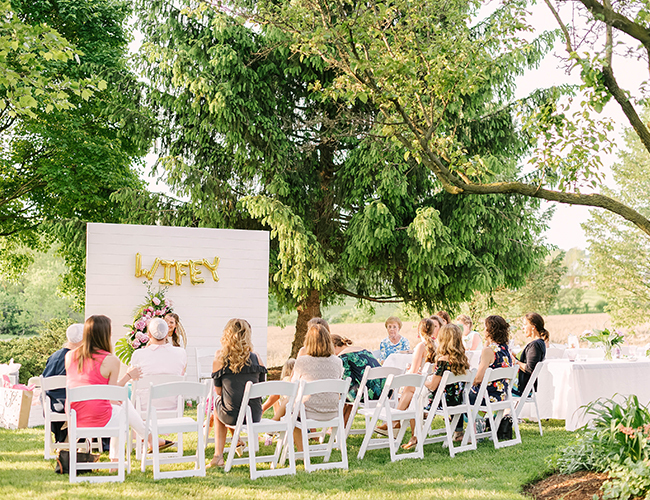 You won’t want to miss a beat of this sunset soiree. 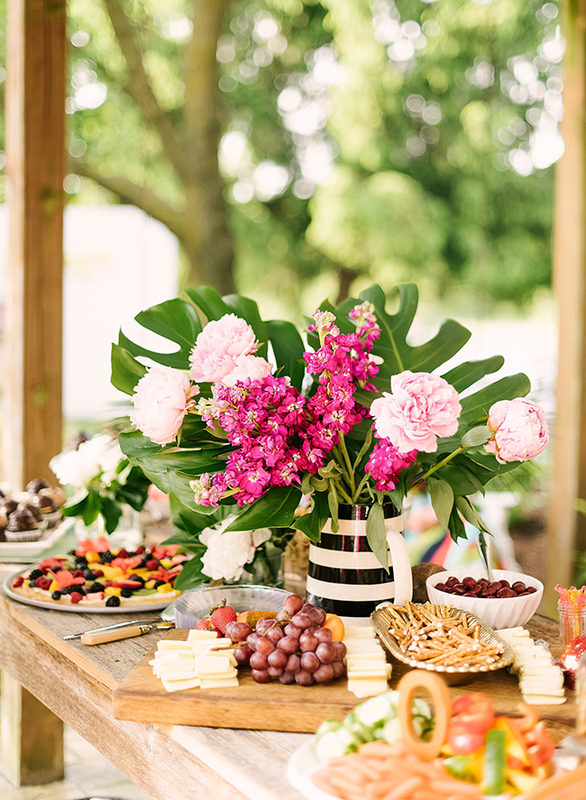 We hosted the tropical bridal shower for my sister in the evening, of course, so that the light would be perfect! 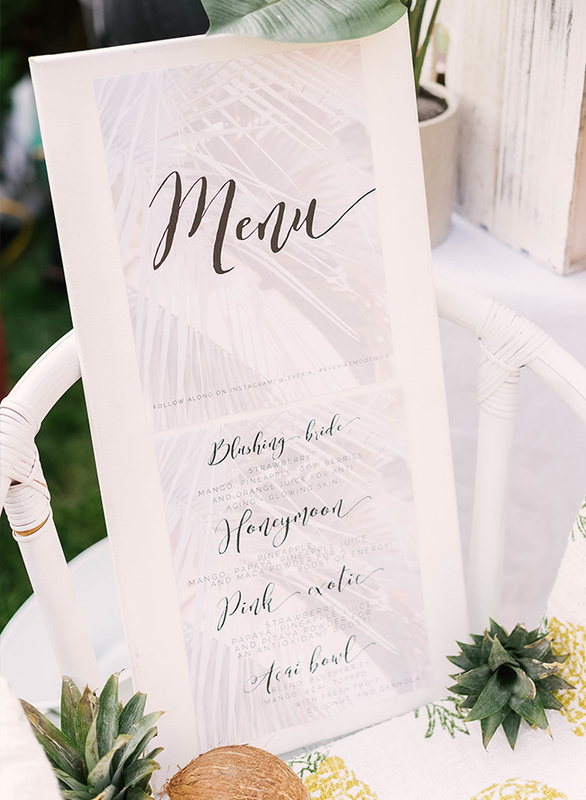 We went with simple details, a lot of color, and tropical accents. 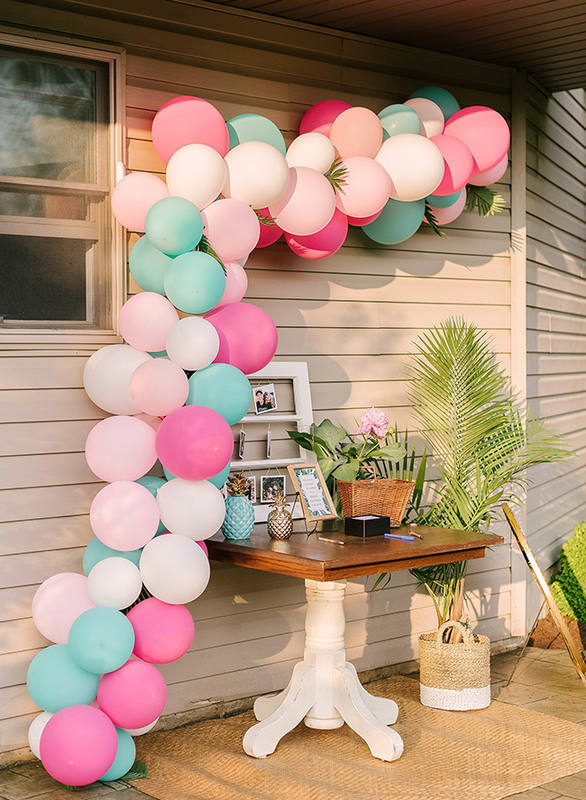 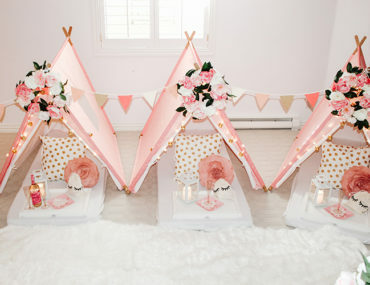 The balloon arch, we made ourselves, and Petals with Style created the florals. 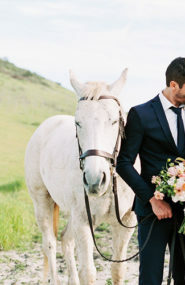 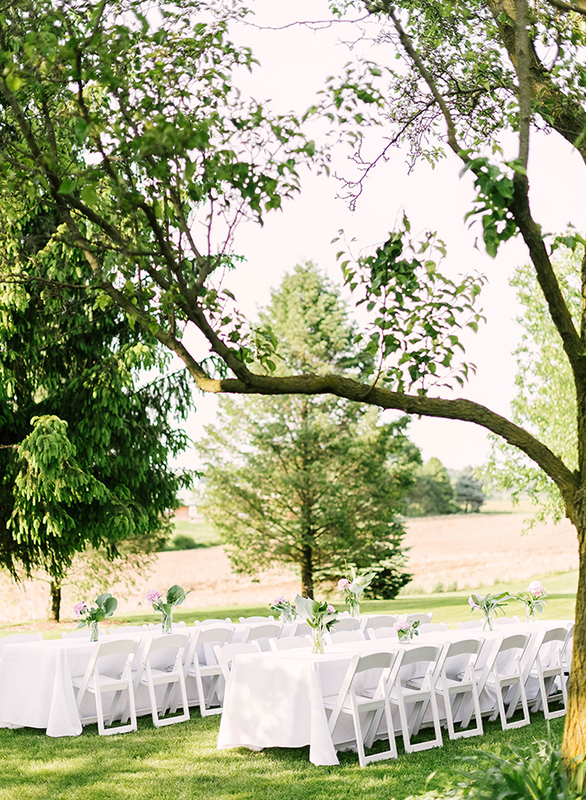 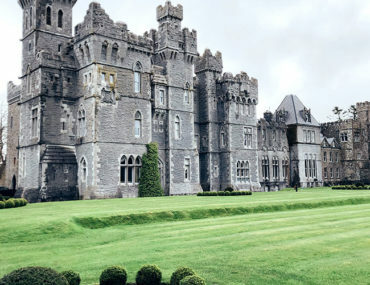 We didn’t want the theme to be overpowering, but instead, just simple and classic. 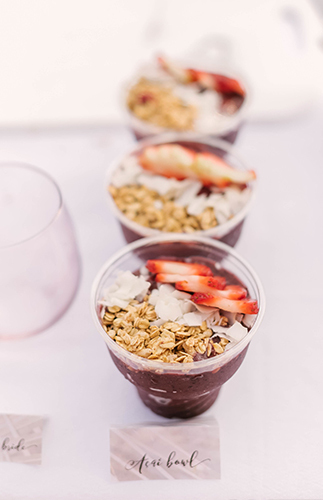 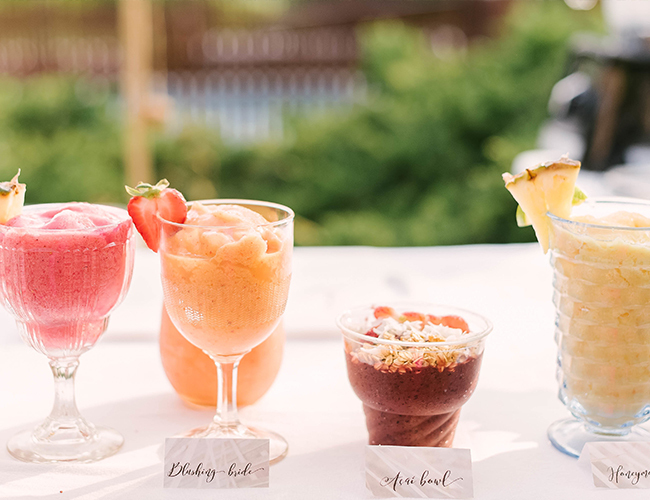 We also hired a smoothie pop up stand for the evening, which was the perfect added tropical touch! 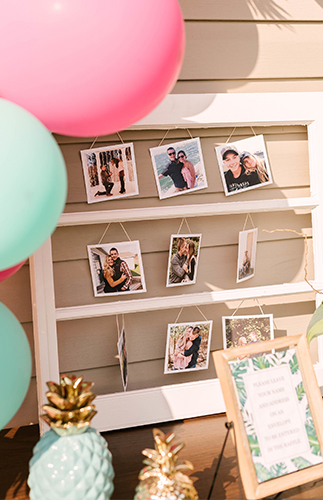 The guests had so much fun with the smoothies and posing in front of the handmade shiplap wall, which served as a great photo op. 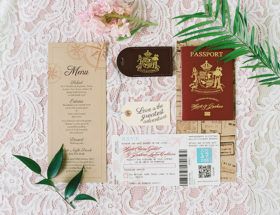 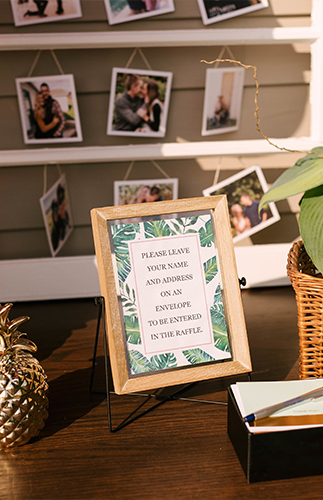 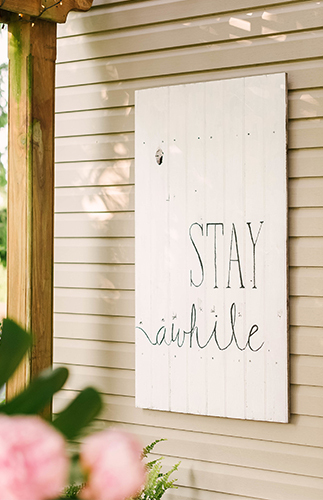 Love all of the tropical details!